If you didn't know the Bloggers Ball was 'appenin t'other week where were you? 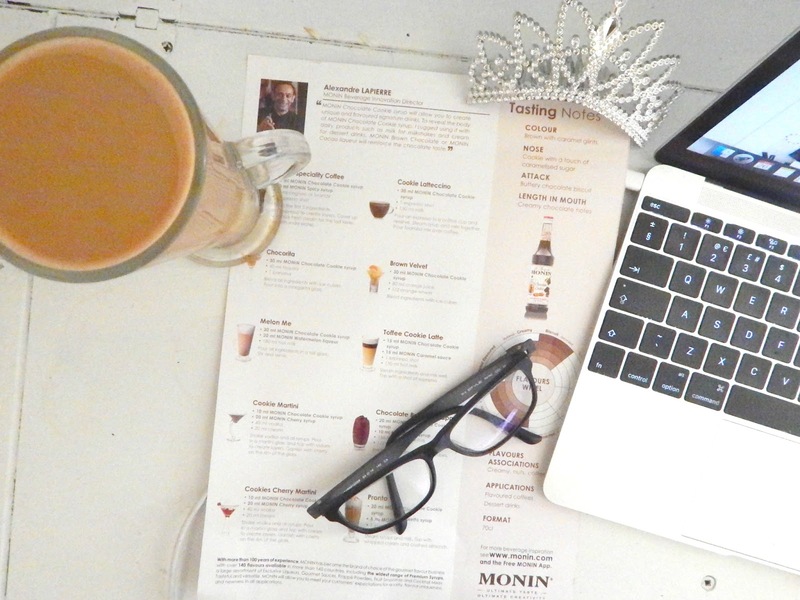 I went down with Lucy and Sophie and was overwhelmed with joy to see my old pals Monin there *insert heart eyes emoji* being the world's biggest fan of a hazelnut latte from Costa, I had no qualms about shuffling through to crowd to try their Espresso Martinis - I've always said that I would go out more if clubs served coffee instead of alcohol, silly old me didn't know that I could have both. 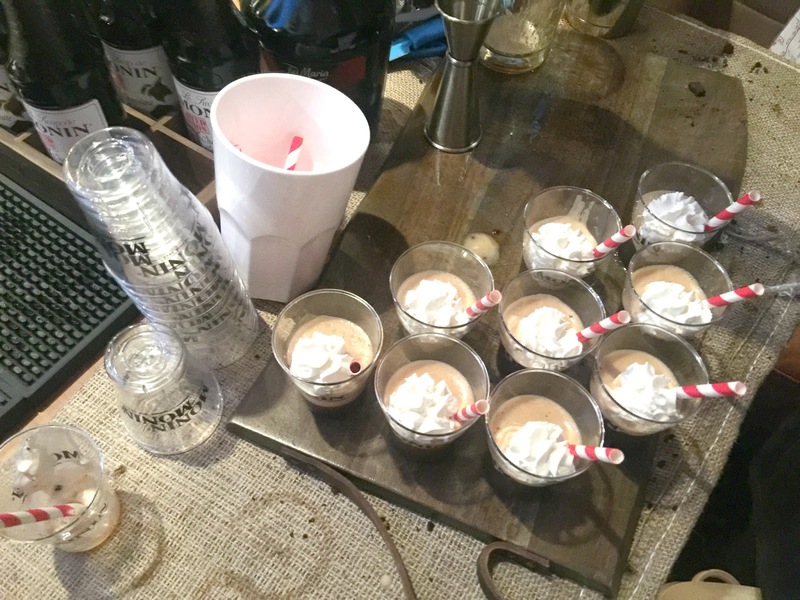 The Chocolate Cooke Espresso Martini was literally the best thing that I have ever tasted. I got to take some of the Monin joy home in the form of a goodie bag with a bottle of the limited edition Chocolate Cookie Syrup. 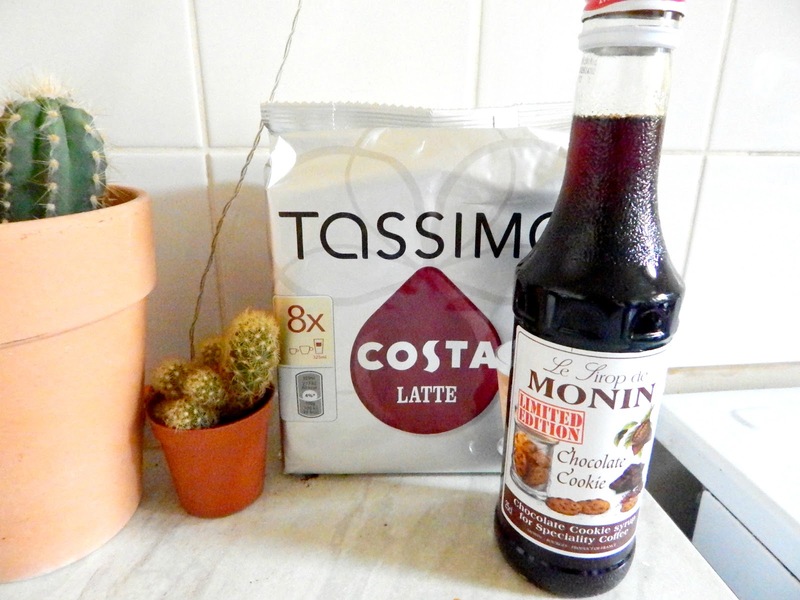 Being a coffee addict means that we have to have one of those fancy fan-dangled coffee machines at home - obviously it's a Tassimo for Costa reasons. The pods are a little pricey though, with 8 lattes costing just over a fiver, granted, this is a lot less than in an actual costa store but I could easily go through 8 lattes in a couple of days. This means pod buying is for special occasions only and this Chocolate Cookie Syrup is a perfectly valid excuse. Making this was the highlight of my day, imagine a latte with a hint of warm cookie dough and that is what you have here. 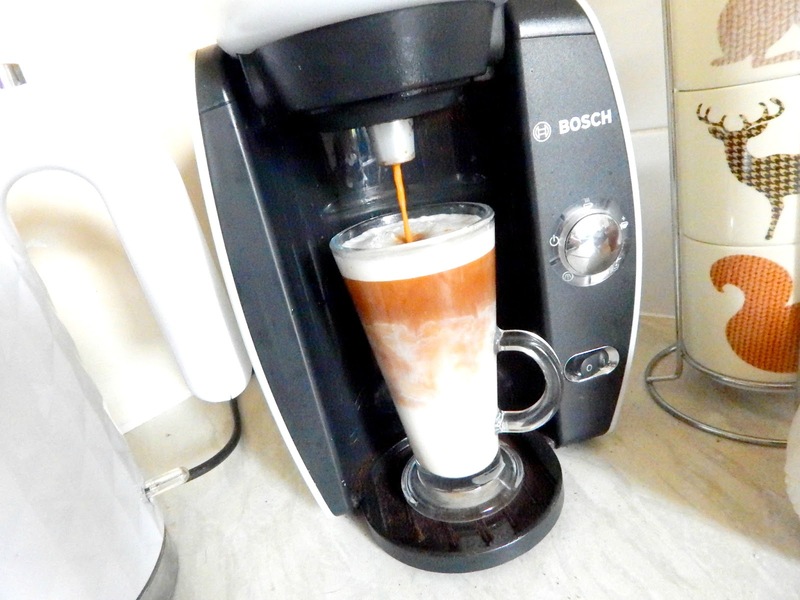 It doesn't beat a hazelnut latte but it's certainly a close second. 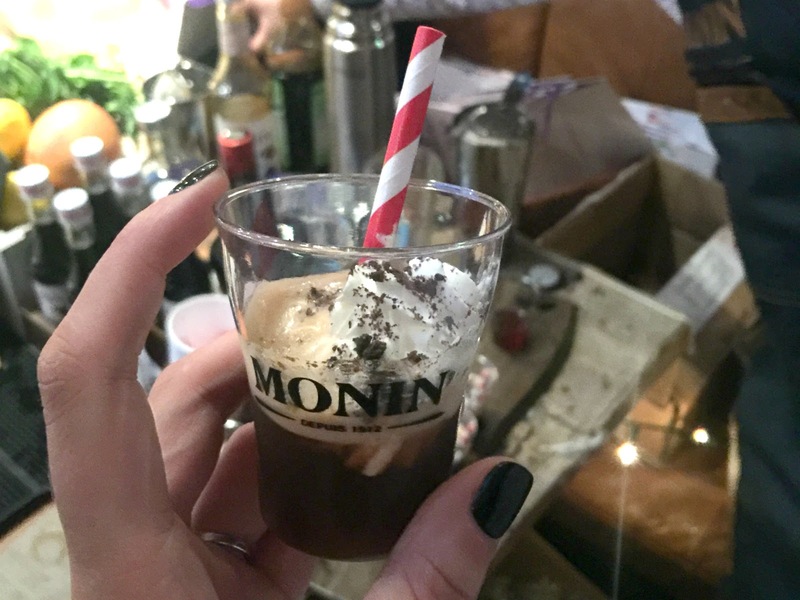 As well as giving away a bottle of syrup, Monin also gave us a cocktail menu created by the Beverage Innovation Director (fancy job title). 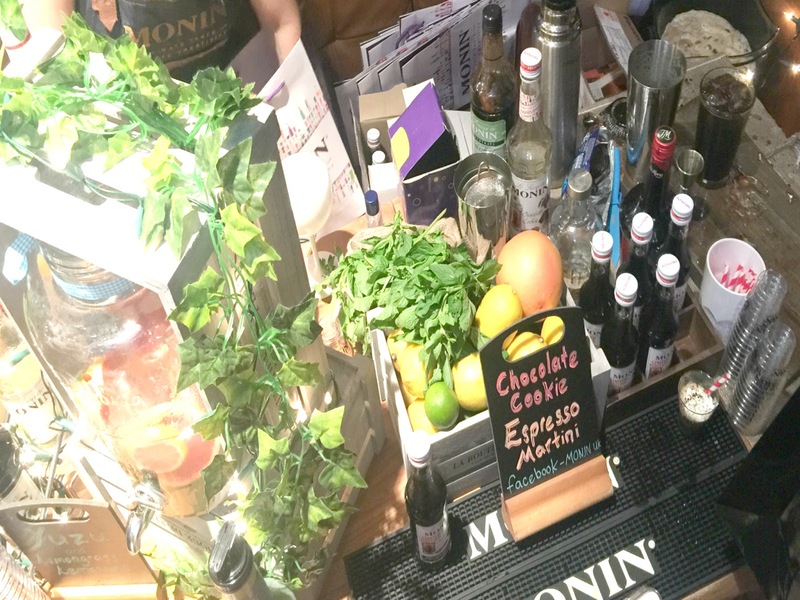 The menu features a selection of 10 cocktails ranging from an uber chocolatey Chocolate Brownie Fudge to a more fruity Melon Me. 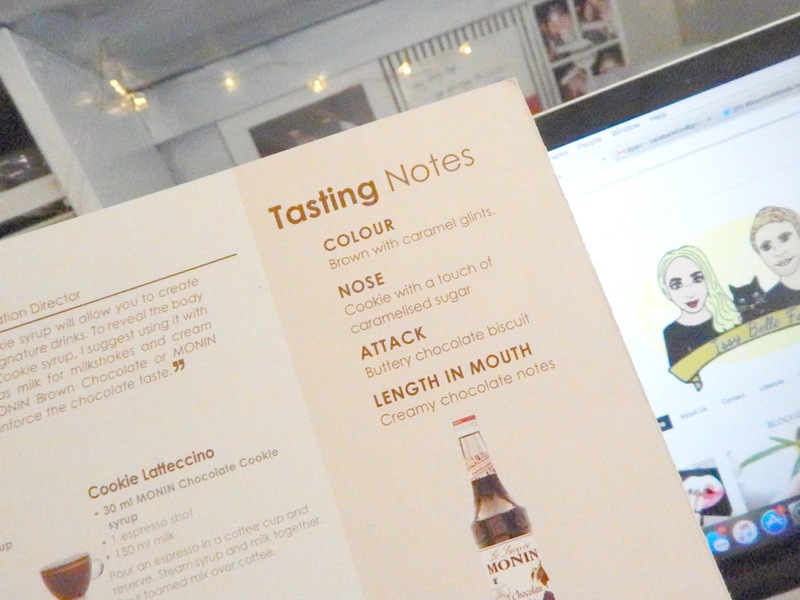 This has given me a little inspiration to get creative with cocktails and sample some more of Monin's delights. 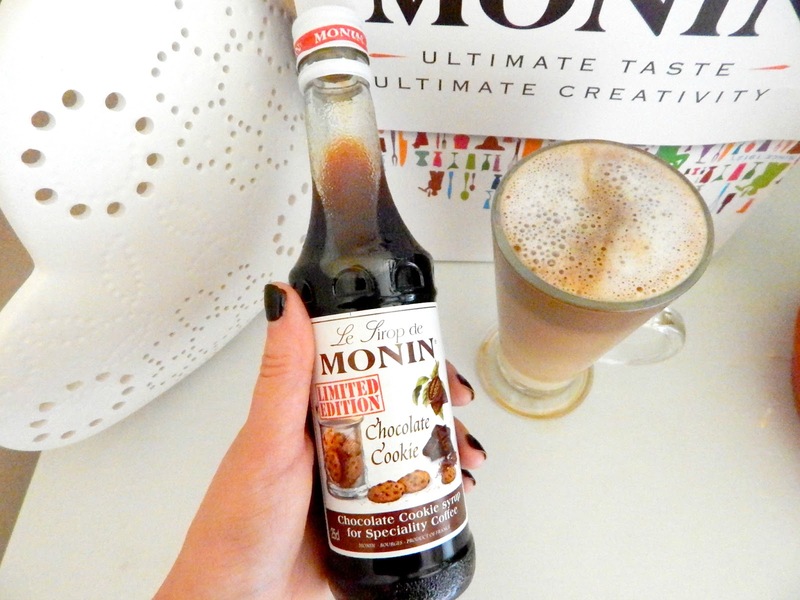 I love these Monin syrups and now I'm dying to get my hands on this one, sounds amazing! 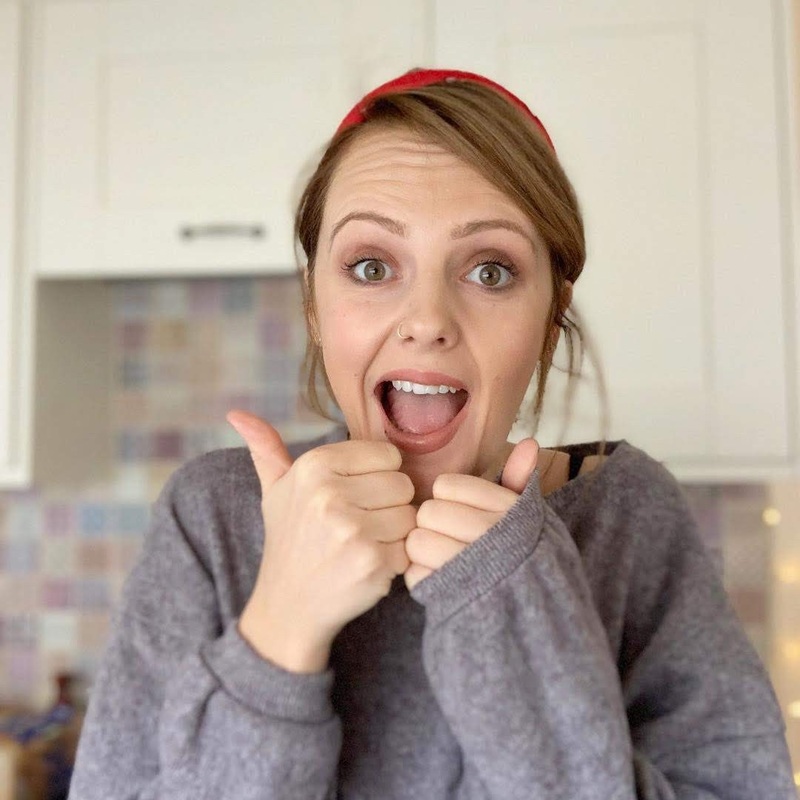 GHDs - are they worth the hype?